Benjamin Herbst is criminal defense lawyer that specializes in drug and alcohol related offenses. He has successfully defended hundreds of clients in charges ranging from DWI to narcotics distribution and is available anytime for a free consultation. 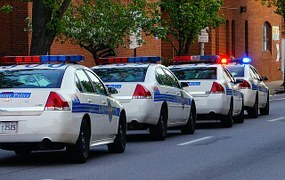 Maryland regulators ease restrictions on past marijuana use by prospective police officers, baltimoresun.com.